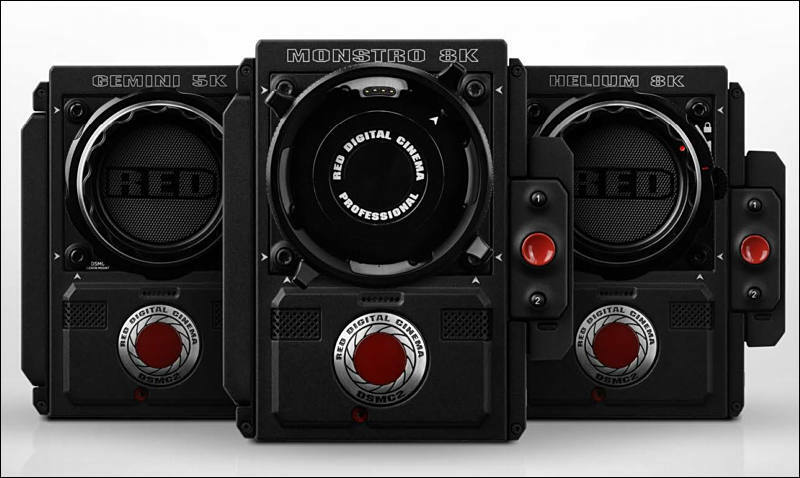 The RED WEAPON and EPIC-W cameras are no longer available. DSMC2 with MONSTRO 8K VV sensor offers cinematic full frame lens coverage, produces ultra-detailed 35.4 megapixel stills, and delivers 17+ stops of dynamic range for $54,500. DSMC2 with HELIUM 8K S35 sensor is the recipient of the highest DxO score ever, delivers 16.5+ stops of dynamic range in a Super 35 frame, and is available now for $24,500. DSMC2 with GEMINI 5K S35 sensor leverages dual sensitivity modes to provide creators with greater flexibility using Standard Mode for well-lit conditions or Low Light mode for darker environments priced at $19,500. Rumors are that RED is having big problems with sales and extreme cooling of attention from people. So strategy chosen is exactly same that Japanese corporations are using. Focus on very high margin product, cut working people, force many to become contractors, and hope that such margins will allow management to still fly on personal jets and have multiple mansions. Is Raven going to be gone? !